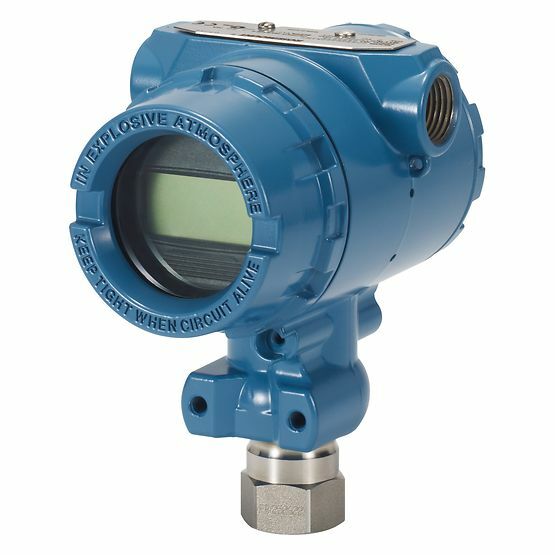 ABB 264NG Absolute Pressure Transmitter | Haygor Instrument & Company, Inc.
Ready for a quote? Call me at the number above, or fill out this form and I’ll get back to you shortly. Please be sure to include the model number if you have it. Featuring a base accuracy of ±0.075% and PED conformance to sound engineering practice (SEP), the ABB 264NG Absolute Pressure Transmitter is a long-trusted sensing system paired with current digital technologies. 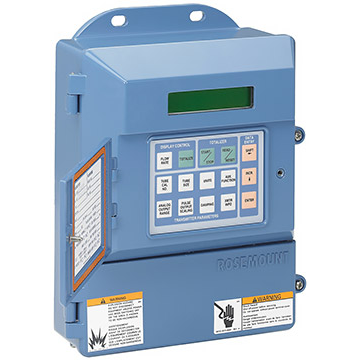 This device offers field-replaceable electronics modules, which, due to autoconfiguration capabilities, can significantly diminish plant downtimes in the event of failure. 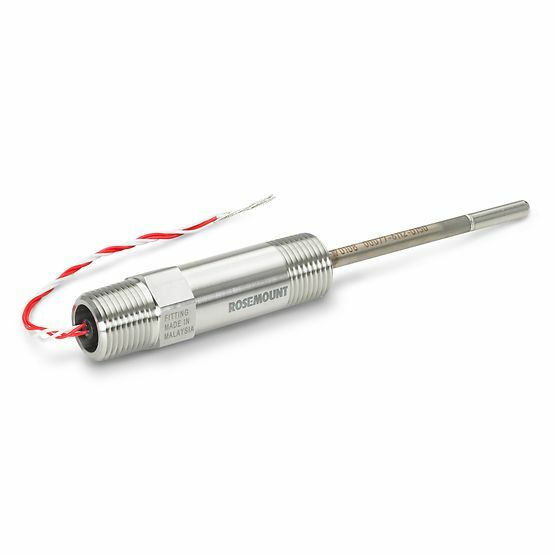 For purposes of upgrading total performance and stability during use, a vast variety of sensor options are available. Model 264NG performs within particular process interfaces complete of process spud for sanitary and food & beverage applications. 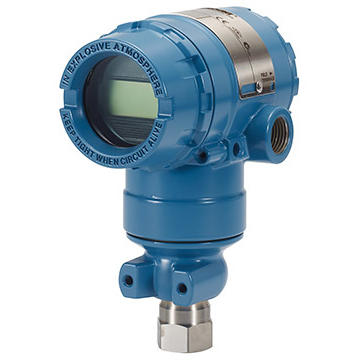 Featuring Taylor’s “All-Welded” technology and a MTBF of over 200 years, this direct mount absolute pressure transmitter (with diaphragm seal) is the number one choice for plants availability. Configuration facilities are featured either locally (via local keys in combination with an LCD indicator) or via hand held terminal or PC configuration platform. 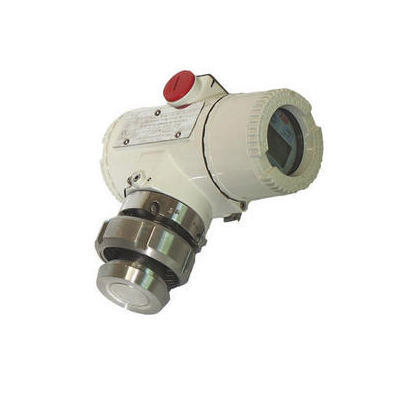 With span limits as follows: 1.1 to 8000kPa abs; 8 mmHg to 1160psia, this transmitter supports integration with HART®, PROFIBUS PA and FOUNDATION Fieldbus platforms, with interchangeability and transmitter upgrade capabilities available. Be notified of our latest happenings. © 2019 Haygor Instrument & Company, Inc. Need help with something not listed on our website? Let me give you a quote for exactly what you need. Call me at the number above, or fill out this form and I’ll get back to you shortly. Please be sure to include the model number if you have it.